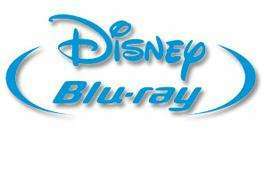 Went into Asda Havant yesterday and picked up 2 Disney blu-Ray DVDs for £16 including 3D. It is online and in store. I picked up Monsters Inc (1) and finding nemo there was lots if choice though. I have checked but couldn't see that it has been posted before but apologies if it has. Was Nemo 3d? Or just monsters? Sorry I did search but couldn't find it but always worth reposting for those who didn't see it first time round. Rolfie78 I got monsters 3D but didn't see nemo 3D. ?? Finding Nemo isn't in 3D on the website.